There are two books that stand out when it comes to teachings and beliefs about God’s relationship with humans. These books are considered as sacred texts and scriptures which detail events and certain prophecies. Some are actual historical accounts while others were noted to be mere interpretations of the authors. These books are the Holy Bible and the Book of Mormon. They are both all-time best-sellers and are similar in some ways but also quite different when it comes to specific details. Read on so you’ll learn more about these books and their main differences. The Holy Bible is the number one all-time best-selling book. It was published in 100 BC – 100 AD. There have been over 5 billion sold and distributed worldwide. A lot of copies have also been freely given away in different missionary works. The Bible is a collection of the scriptures or sacred texts written by different authors, who were considered as prophets by the Jews and the Christians. The original languages of the texts were Hebrew, Greek, and Aramaic. The Holy Bible has a total of 66 books divided into 2 parts: The Old Testament and The New Testament. The Old Testament consists of 39 books depicting the wrath of God against sin and The New Testament contains 27 books highlighting God’s grace toward man and the salvation he offers from sin. One of the main beliefs stated in the Holy Bible is that everyone has a sinful nature from birth. It is only through Christ that one can be saved from original sin. Christian belief also highlights unity and that all men are equal. The authenticity of the writings in the Holy Bible has been proven through archaeological and historical records. It is said of the scriptures in the Holy Bible that they will stay true and survive to the end of time. 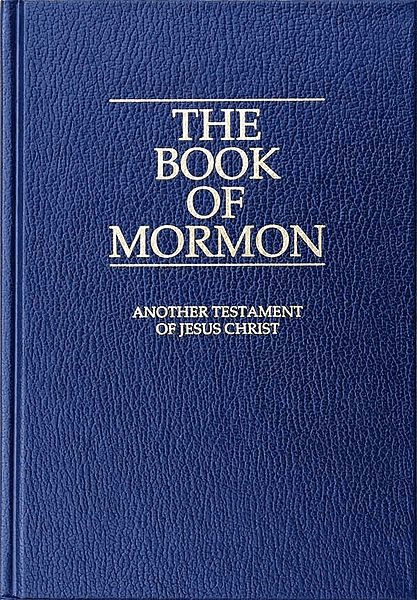 The Book of Mormon belongs to the top 10 best-selling books of all time. It was published by Joseph Smith in 1830 AD. The Book of Mormon is considered as a sacred text of the Latter-Day Saints movement. According to Joseph Smith, the original text was written in unknown characters identified as “reformed Egyptian” and were written on golden plates. He said that an angel appeared to him to inform him of the location of the plates and instructed him to translate them to English. The Book of Mormon consists of 15 books considered as scriptures highlighting the reestablishment of Christ’s true church in the latter days. It was also noted to be a historical record of God and the ancient inhabitants of the Americas. One of the main beliefs stated in the Book of Mormon is that children are not capable of sin since they do not have a sinful nature. Mormons also believe that it is by grace that everyone is saved. However, their teachings state that dark skin is a sign of God’s curse and that white-skinned people are superior to others. The Book of Mormon challenges other scriptures with conflicting beliefs and indicates that they will no longer exist in the course of time. Some historians though, challenge the writings in the Book of Mormon and state that these are mere interpretations of Joseph Smith. 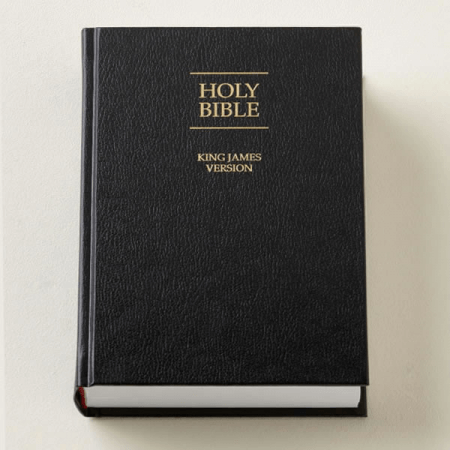 What is the difference between the Bible and the Book of Mormon? The Holy Bible is the sacred text of Jews and Christians while the Book of Mormon is the sacred text of the Latter-Day Saints movement. Different authors contributed to the writing of the Holy Bible whereas the Book of Mormon was first published by one man, Joseph Smith. The Holy Bible was first published in 100 BC – 100 AD and originally written in Hebrew, Greek, and Aramaic. The Book of Mormon was first published in 1830 AD in English. There are 66 books in the Holy Bible which are divided into The Old Testament and The New Testament. The Book of Mormon, on the other hand, has 15 books. In the Holy Bible, it is taught that all men are born with original sin and it is only through Christ that one can be saved. Conversely, in the Book of Mormon, children are believed to be incapable of sin and that it is by grace that all men are saved. The Holy Bible teaches unity and that all nations of men are of the same blood. This is not true in the teachings of the Book of Mormon as it teaches that dark skin is a sign of God’s curse and favors only those with white skin. The Holy Bible states that the scriptures will survive to the end of time but this is in conflict with the Book of Mormon which states that parts of the Holy Bible will be removed.